Explore great places with www.frulix.com. To explore the VR World right in your Browser visit www.frulix.com. Tourism is the biggest in industry in the world & Virtual Reality has become the attraction point in Tourism Industry . Virtual reality allows for guided tours of any place around the world. Pegged to advance the tourist industry, people can now ‘try before they buy’ destinations. This will especially help smaller and less well-known places, as travelers can observe what each destination has to offer. By giving a full 360-degree view of the different locations to the prospects travel agents can ensure the best experience for them and increase the level of trust simultaneously. Travel agencies are helping their clients to choose the best package based on their budget and expectations. Travel and hospitality firms are also able to showcase destinations and accommodations. The interactive technology allows potential guests of a hotel or resort to explore and experience the grounds before booking. Some firms have gone so far as to recreate the environment of the accommodation by using real stimulants (wind, aromas, etc.) on the potential client during the virtual experience. Few Examples of Countries predominantly using Virtual Reality in Tourism are London, Paris, Prague, Singapore, Switzerland ,Newyork, Japan etc. The collaboration between Thomas Cook and Samsung Gear VR is one such example, offering the realistic presentation of Thomas Cook locations around the world. The endeavor brought in nearly £12,000 and a 40 percent return on investment within the first three months. The provision of some tangible elements, such as video clips, animation and virtual walkthroughs of Tourism destinations, hotels attractions and local environment can reduce some of the intangibility of the Tourism product, especially for destination-naïve Tourists. 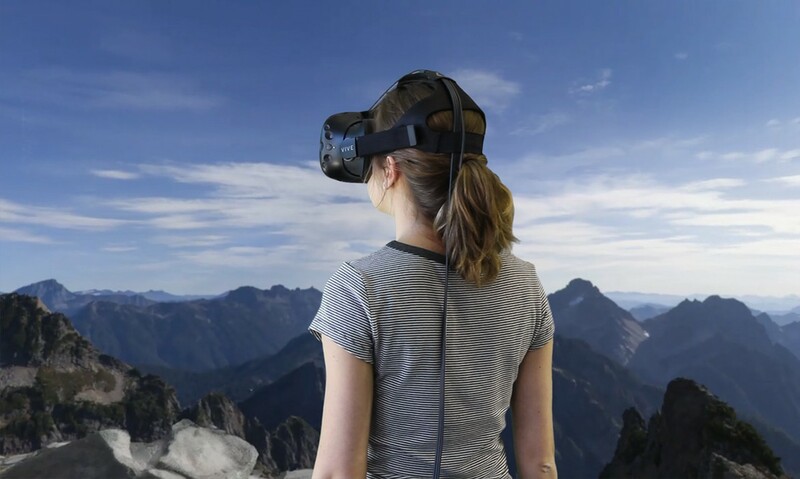 For this reason, VR technology is likely to have a major impact on the future of the Tourism Industry. First time @Frulix, read Introduction. Please subscribe for more blogs and news. Visit our page www.frulix.com for more and if you have any questions drop us a message.